Each chapter guides you through the tennis fitness training program to increase strength, flexibility and physical fitness leading to increased performance on the match court. Built 4 Tennis guides you through a calendar year teaching you how to train in 6-8 week Blocks in order to maximize physical fitness, strength and stability whilst still maintaining an active match schedule. This Program is centered around the philosophy that you Train Movements NOT Muscles with a primary focus on how deceleration is a key component to include in any tennis training system. Every section of the app is constructed around training tennis specific movements a player will make during competitive match. The training system is designed to slowly build the tennis athlete over the course of 4 training blocks spread out over a tennis calendar year. During the course of the program you will learn Dynamic Control, Dynamic Balance, Eccentric Strength, Isometric Strength, Deceleration training, Foot Placement Patterns around the tennis court. The app is deliberately sequenced in a specific order of conditioning techniques. 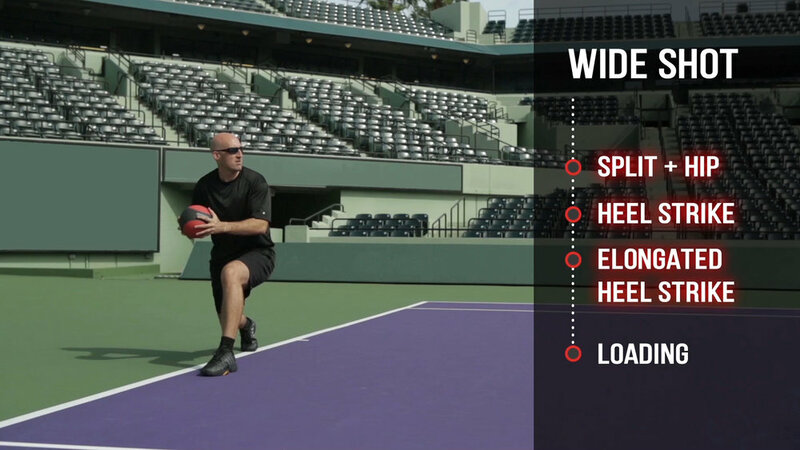 The concept is to build a tennis player from the ground up in order to maximize performance and minimize injury. The program is designed to start by stabilizing key muscle groups. From stability comes dynamic control of movements. Then comes strength deceleration before finally adding speed and power into the body of the tennis athlete. The training system is broken down into 6-8 week blocks in order to maximize improvement. Learn about the science behind training the tennis athlete, stabilize key joints and muscles groups, train movements players make during a tennis match and watch live recordings of tennis training sessions with Alexander Zverev. Jez Green is a physical conditioning specialist for tennis players. His philosophy of building the tennis athlete is both scientifically and functionally based after working with elite tennis players over the span of 20 years on the ATP & WTA Tour. He has been working with Alexander Zverev since 2015. 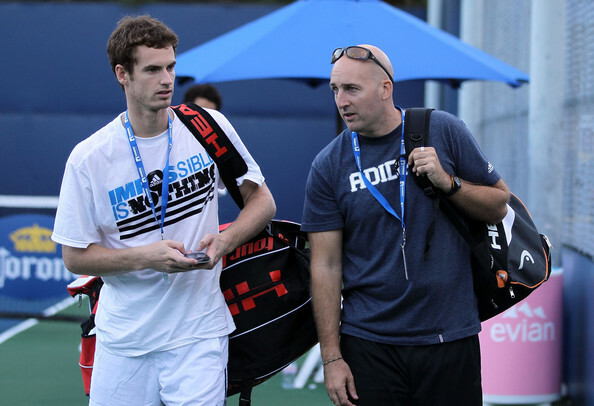 Jez Green was best known for his work with Andy Murray during which time he won US Open, Wimbledon and Olympic Gold. Jez Green has been working with newcomer Alexander Zverev since 2015. Jez has designed Tennis Training Programs for USTA and Harvard University. Be guided through 6-8 week Tennis Training Block. Build the body by Stabilizing Key Muscle Groups. Build Strength and Dynamic Movement. Add power once the control of the muscles and joints has been established. Each chapter gives you detailed video tutorials with explanations on tennis specific movements used by players in competitive matches. Watch training sessions with Alexander Zverev. Learn about foot placement patterns. The philosophy is that in order to be fit on the match court you have to build the body scientifically and over time. Each Instructional video teach you the specifics of tennis shapes and movements you will make in a tennis match and gives you ways of practicing them in order to increase your speed, endurance and power. We are releasing accounts Spring 2017. For more information on pre-release please contact us. Copyright © 2017 Built 4 Tennis.